Over 500 ONE WORD domain names. of domain names in the world. available for acquisition. 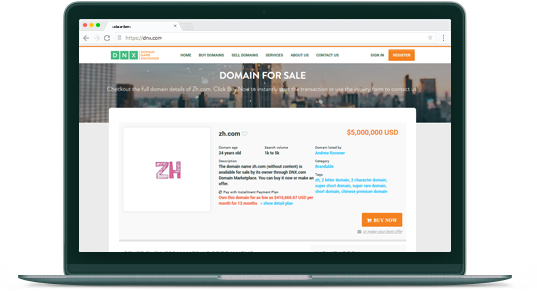 Easily search and find your perfect domain name. Here are a few hand picked Premium and Brandable domain names currently available. Apply for approval to gain access to the DNX.com platform (Free). Search over 500 ONE WORD domain names. 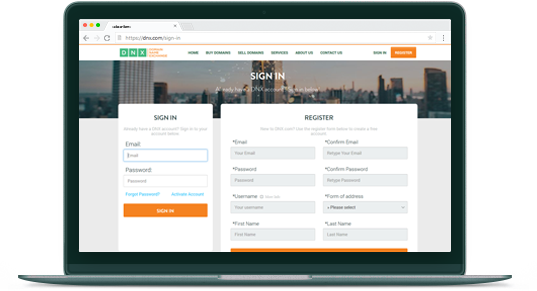 Quickly communicate with our brokers the domain names that you want to pursue. Make an offer, start escrow.com and update contracts exclusively on the DNX.com platform. Yeah! 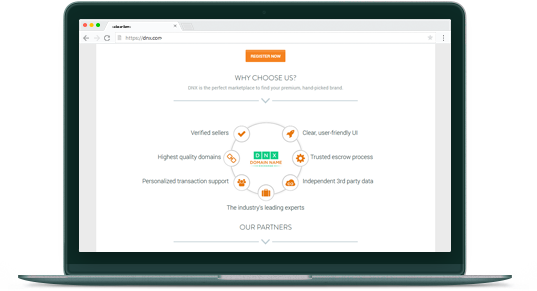 our world class domain experts always stand by you to support you with your domain transaction even after transaction has been completed.